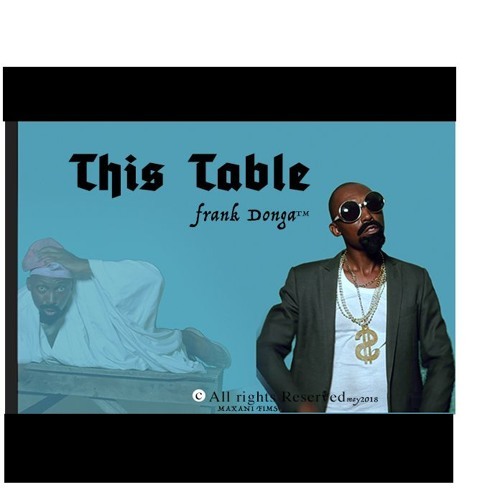 Comedian and actor Frank Donga has released a satirical single he describes as a social commentary on the human society from a Nigerian’s perspective. He added that, “It explores issues responsibility, leaving within your means, financial, moral and political integrity and showing love to your neighbor. Great funny stuff for parties, and personal times”. The track was produced by Psykeson. Frank Donga has starred in comedy skits and movies like; ‘The Wedding Party’, ‘Hakkunde’ and ‘Mentally’. Besides his degree in Agricultural Sciences from Olabisi Onabanjo University, Ogun State, Frank has practiced journalism and spends more time doing comedy skits, movies and now music. He also has a Masters degree in Animal Genetics from University of Ibadan.